ONE can easily learn to love Norway only for its majestic fjords that are almost unique to that country. But its beauty extends far beyond the landscape and seascape. 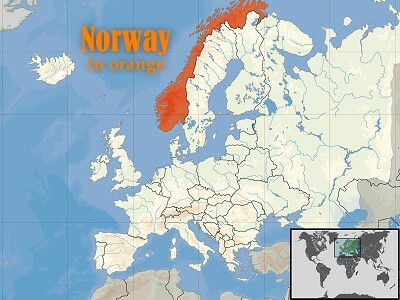 Here’s a country that discovered oil off its coast at the same time Britain, Holland and others did in the North Sea. That was some 70 years after the first productive oil well was drilled in Trinidad. True, the quantities differed vastly: ours never exceeded 300,000 barrels per day (bpd), while Norway ranks 10th among oil producers at 3.2 million bpd. Its reserves are also far bigger than ours, both in oil and gas.